Unexpectedly, but very clearly, I heard myself thinking, “I know what the next 20 years of my life will be like.” Immediately, and also very clearly, I heard, “But I don’t want to know what the next 20 years of my life will be like.” That realization didn’t make much sense to me since I was living the life I had always wanted to live. I was in my mid-30s, happily married to my high school sweetheart, full time mom to a healthy son, doing meaningful volunteer work, and all was well – wasn’t it? I had lived a mostly traditional lifestyle, except for consciously choosing to adopt rather than having a biological child. I had been a foster care social worker, so it made more sense to me to take a child without a family rather than create another child. We were white, and our son was black. We were a somewhat unusual family, but a happy one. About the only thing my husband and I disagreed about was how long to go away on vacations. I loved traveling in a way he didn’t. I wanted to go longer, and farther away. While my son was still a toddler, although I had no intention of ever doing so, I signed up for a community college short course called “Traveling Alone As A Woman.” What I remembered most from that short course was seeing a woman who had done such a thing. A visiting guest from Israel casually mentioned that it was possible to be a volunteer on a kibbutz in Israel. I felt a shiver of excitement. Something deep, powerful, and unrelenting inside kept pushing me out of the cozy confines of the life my husband and I had created together until, by the age of 37, I had destroyed what I had spent so many years building. Our 12-year-old son, unable to feel secure with the mother I had become, chose to stay with his dad when I moved away. In the summer break from getting a Master’s degree in Social Work, I finally got to see Israel for the first time as a volunteer on a kibbutz. I was the oldest volunteer there. In 1983, at 40, I started life as an immigrant in a new land, with a new language to learn, and a new culture to decipher. I also had chosen a new name for myself – one I fashioned from a Swahili word that incorporated my pain at leaving the husband I loved, and my hope for the future. Unfortunately, I found out when I moved to Israel that it was, coincidentally, a very bad word in Hebrew. Five years later, when my savings were down to $5,000, I thought, “I need to go around the world before I run out of money.” Simple curiosity made China a priority. What I didn’t expect was that China’s complicated society would intrigue and magnetize me for the rest of my life. I found that the hummingbird and I shared several characteristics. We both plant our feet firmly in mid-air, hover, drink deeply, and then flit away. We are very independent creatures who live life quickly and intensely. If someone tries to hold us, we will die. But we can fly backwards as well as forwards at will. 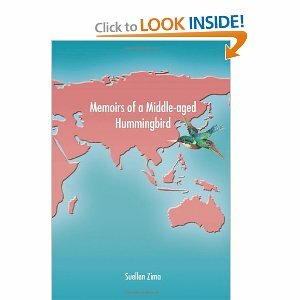 I was content and, indeed, often elated living as a hummingbird throughout the world for over 16 years. Continuous new experiences challenged me. Although there were many discomforts and inconveniences, especially in third world China, I knew I tired of the “known” much more than the “unknown.” From my first teaching job in China, found by knocking on doors and saying, “Hi, I’d like to teach English,” I knew I’d found my happiest career. I discovered the parts that made me whole – my personality was American, my homeland was Israel, my heart was in China, and my spirit was in Bali. I turned into a sculptor of sorts, able to carve out niches for myself wherever I went. I was at home being housemother in an Israeli boarding school to newly arrived Ethiopian Jewish teenage immigrants, then living and working in an Israeli-Arab town trying to promote mutual respect between Israeli Arabs and Israeli Jews. I loved the adventure of finding teaching jobs in China, Taiwan, Macau, Bali, and Korea that allowed me inside the cultures. From inside China, I saw the tumultuous changes in the lives of my students over more than two decades. By continually nurturing the relationships I made with my students through frequent letters and visits, I stayed in their lives and they remain my friends today. Six of my students asked me to be the honorary grandmother to their children. Being in their children’s lives as they grow up has been a continuing joy in my life. The journals I kept as my constant traveling companions turned into my first book, “Memoirs of a Middle-aged Hummingbird,” published in 2006. The book is the link with that life that can never die. My son never forgave me for leaving the family, and often refused any contact with me. However, he did re-establish contact when he knew he was dying of AIDS. He died in 2003. 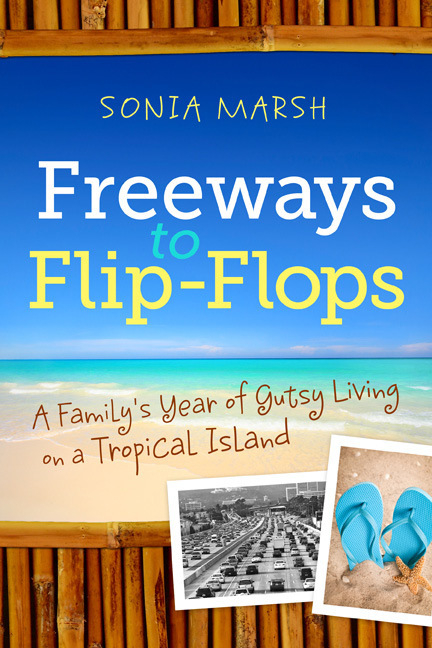 I recently published “Out of Step: A Diary To My Dead Son.” I have to live with a lingering guilt for having left my husband and son, but my nomadic years traveling solo to unusual nooks and crannies in the world were undoubtedly the most fulfilling years of my life. I am now a more settled senior hummingbird who only sometimes wanders, still wonders, and often writes. The need to make my dead son come more alive to me became a diary. 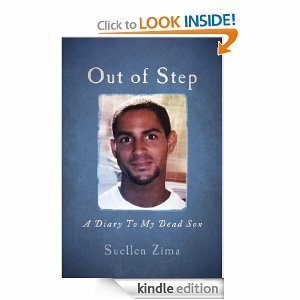 “Out of Step: A Diary To My Dead Son,” attempts to repair our damaged relationship by interweaving past and present, interracial adoption in the 1970s, divorce and guilt, HIV-AIDS, homosexuality, and one mother-son relationship. I continue to wander, wonder, and blog as The Senior Hummingbird. You can find both books on Suellen’s Website. The voting has started for your favorite July 2013 “My Gutsy Story®.” You have 2 weeks to vote. The winner will be announced on August 15th and gets to select a prize from our sponsors. 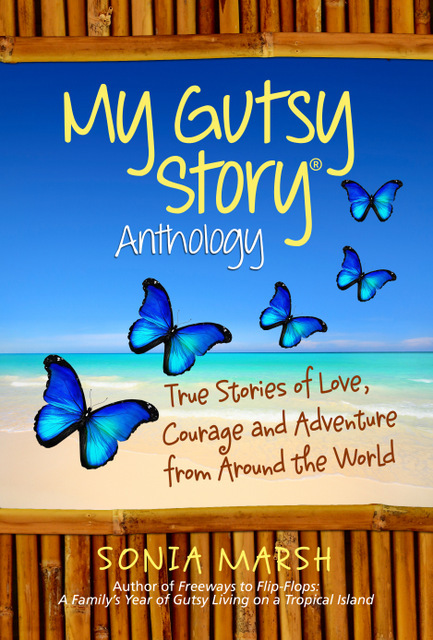 Do you have a “My Gutsy Story®” you’d like to share? 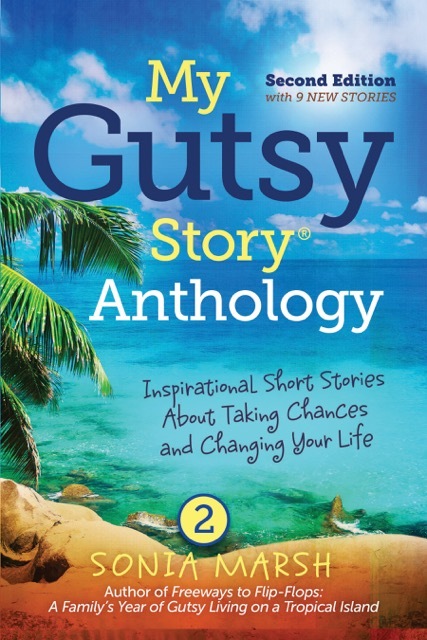 Would you like to submit your “My Gutsy Story®” and get published in our 2nd anthology? Please see guidelines below and contact Sonia Marsh at: sonia@soniamarsh.com for details. 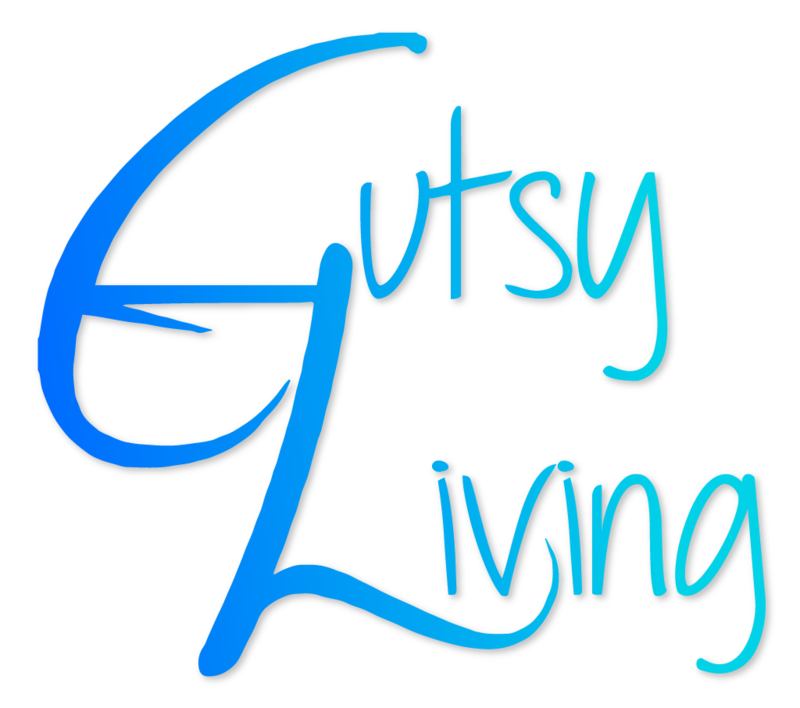 You can find all the information, and our new sponsors on the “My Gutsy Story®” contest page. (VIDEO) Submission guidelines here. 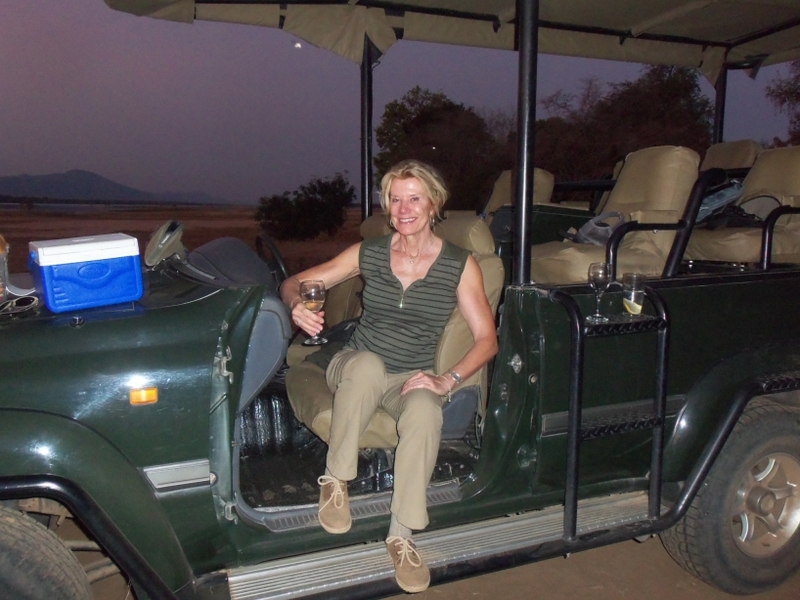 Janet Givens is our first “My Gutsy Story®” for the month of August. Suellen, I admire your honesty and cannot imagine the guilt you must have felt at the time. I understand your need to write about your son. Thanks for sharing your story with us. Sorry for my tardy reply. I turned 70 on Tuesday, August 13, and was celebrating to mark the accomplishment. Thanks for your comment to my story. Actually, I spent years feeling my son had abandoned me because he chose to stay with his dad. But eventually I grew up enough to understand the situation from his teenage perspective. My husband was a good man I had loved from the age of 13. My guilt was, and remains, in hurting people I loved. Wow – what a journey you’ve been through. The valleys and pain and also the tops of the mountains and the joy – thanks for sharing them all. Thanks for your comment on my story. You are very right that there were “valleys and pain,” but I’m grateful that I was also able to rejoice at the “tops of mountains and the joy.” In the beginning, I didn’t know how to answer friends who asked, “Why are you doing this?” The reasons and results of setting out on my own became clearer as I went. Being true to yourself has brought us two books that readers will learn from, and will learn more about you. Thank you for sharing. I wish you smooth sailing and oceans of blessings. Shalom. Shalom. Thank you for your comment. I would like to believe that both books have something to offer others. I turned 70 today — an age I never really thought about being. I’m excited about the freedom from pressure and expectations that old age brings. We can look at life through a wide angle lens. I admire what you’ve accomplished! I could not leave my family, yet you found the strength and the courage to do just that. Thank you for sharing your story. I look forward to reading more about your experiences. Best wishes on your next adventure! Liz B recently posted..Fraggin’ My Day Away! Liz – I’m glad you can see the positive side of my life choices. Personally, I do feel I accomplished far more than I ever thought I would, and on a much wider scope. In my situation, I don’t think there was any way I could have put my two worlds together. My next adventure has begun — I’ve started a third book that is a departure from anything I’ve tried before. It is science fiction and will, I hope, include deeper thinking and investigation of some things I’ve been thinking about almost all my life. 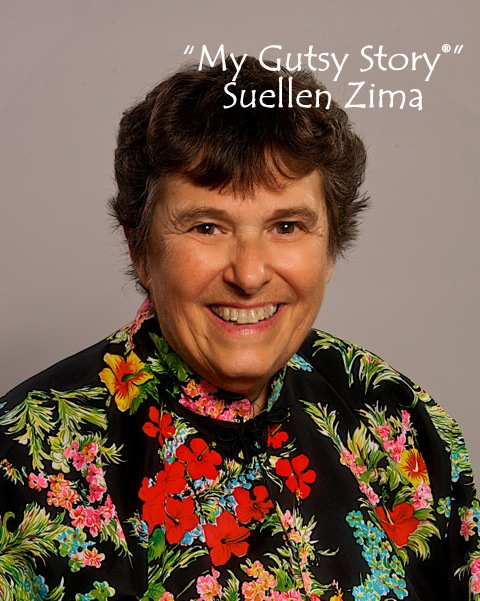 Suellen, A powerful story indeed and I commend you for sharing it. Love the hummingbird comparison. You paid a steep price for being true to yourself and live life fully. How many of us let our familial ties stunt our growth, put our dreams on hold, and then nurture hidden resentment and regret? The other side of the coin. Penelope J recently posted..WHAT HAPPENS WHEN YESTERDAY’S HOME WAS A MANSION AND NOW IT’S ONE ROOM? Penelope – Thank you for your comments. The hummingbird comparison came easily because it fit so aptly. Maturing into the Senior Hummingbird blogger was a natural. I’m always aware of the steep price I paid for my freedom to be true to myself. That’s why I was very sure the sacrifices we all made had to be worth something meaningful. To Suellen, my dear friend,you have run the gauntlet. After so many years of travel, teaching, and sharing your life and talents with many people, you have comprised your experiences into books that give insight and inspirtion to all who read them. What you did was more than “gutsy.” It took much courage and soul-searching to reach your goals. You loved your husband and your son very much; it was not an easy decision for you to make. Keep on writing, Hummungbird. May your words help others to try to find a way to fulfill their own dreams. Grateful thanks for all the ways you have given me support as the years continued. You know me with a depth and breadth that only old friends can have with one another.